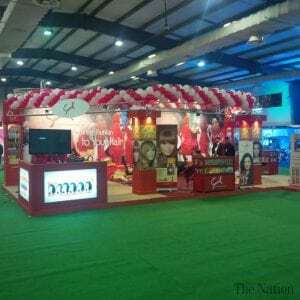 KARACHI : Samsol stands amongst the pioneer brands offering Halal cosmetics to the global consumers. The significance of Halal cosmetics becomes more important in an Islamic country. The product portfolio has been certified HALAL by SGS, an international certifying body accredited by the Government of Pakistan. The ‘certified’ status of Halal products provides assurance that every ingredient used in the product comes from Halal origin and that the products are manufactured under strict hygienic and quality control conditions. Samsol is a popular cosmetics brand operating since 1962. Its wide customer base extends nation-wide and to several international markets. The Halal certification will positively add value in the national and export market. « Indonesia as Global Center for Halal Products and Services?